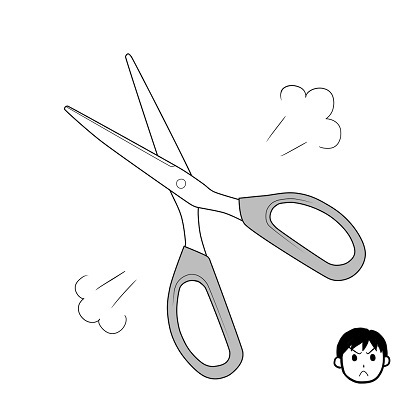 例1：I've cut down on the number of cigarettes I smoke, but I'd like to cut out [=give up] smoking altogether. 例3：That's enough, kids. I mean it! Cut it out! 例：Hey, you guys, cut it out - Mom's trying to get some sleep. Some songs from "Tancredi" were so popular, Italians would stand around in law court, singing the melodies in crowds, until the judge would tell them to cut it out.